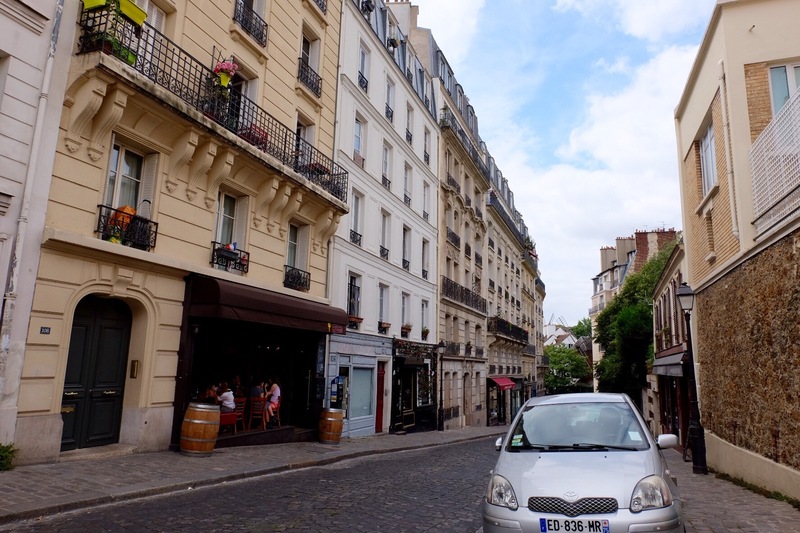 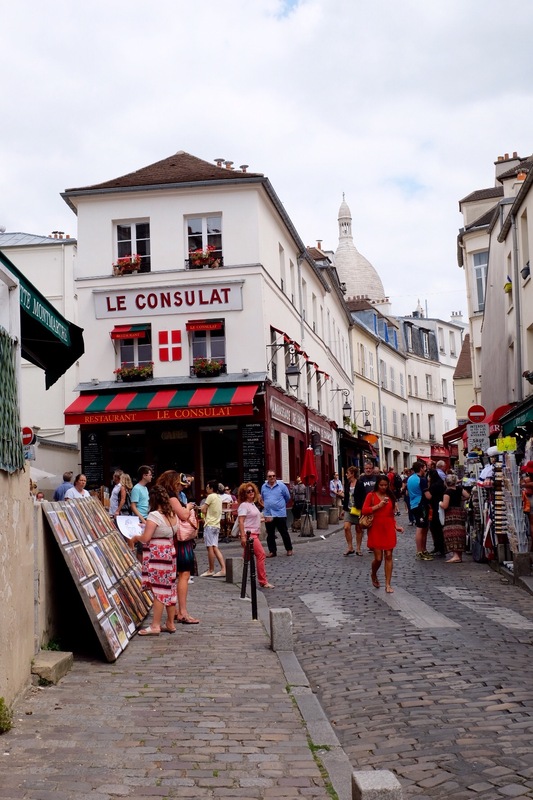 Welcome to Montmartre! 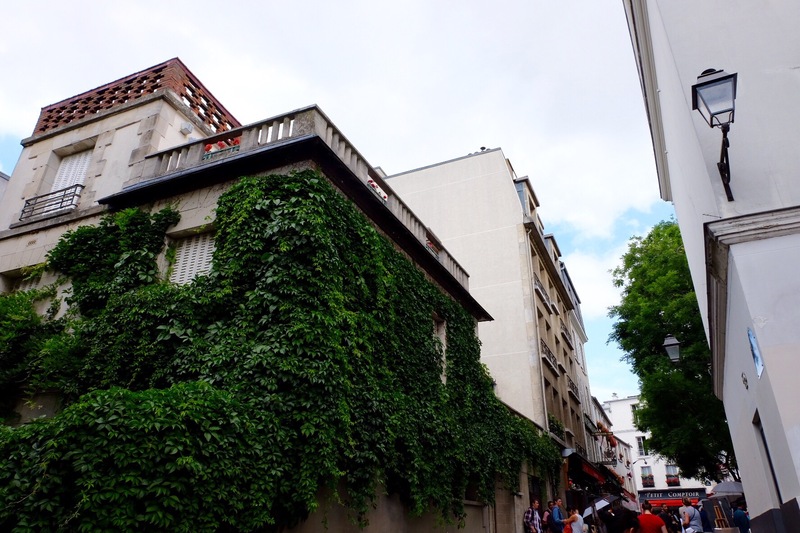 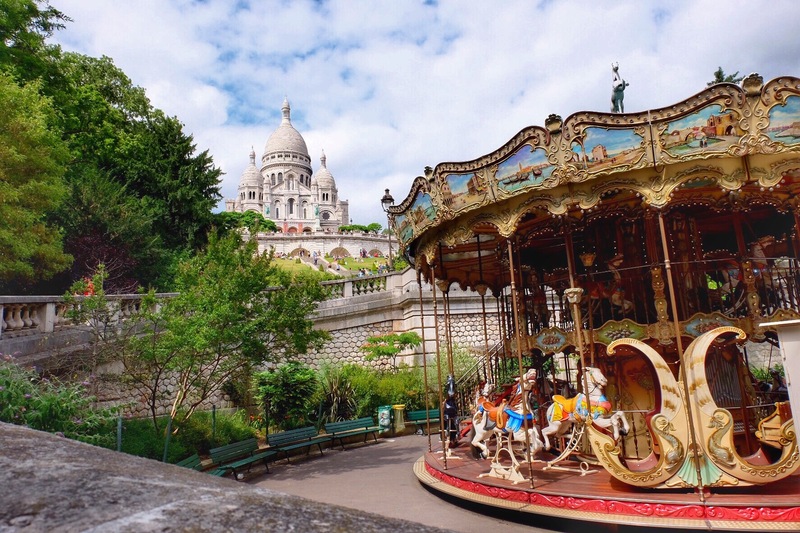 A visual diary of being a Parisian for a day and exploring all the secret gems of this beautiful place. 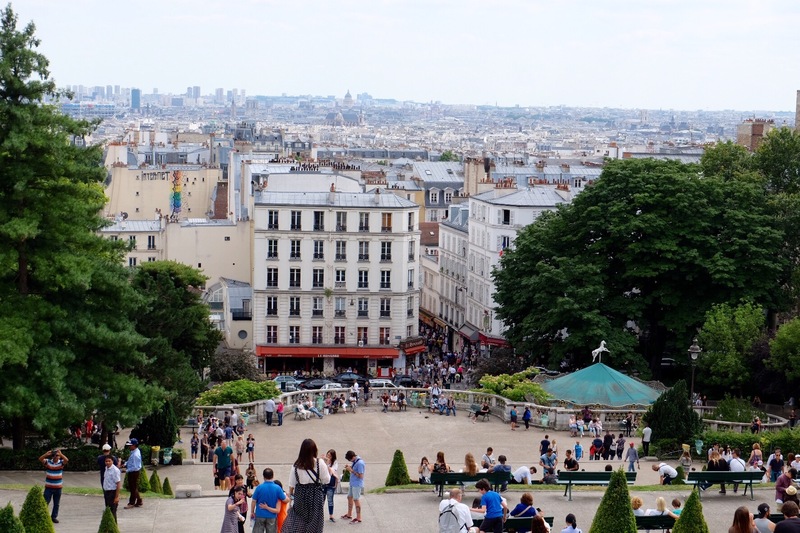 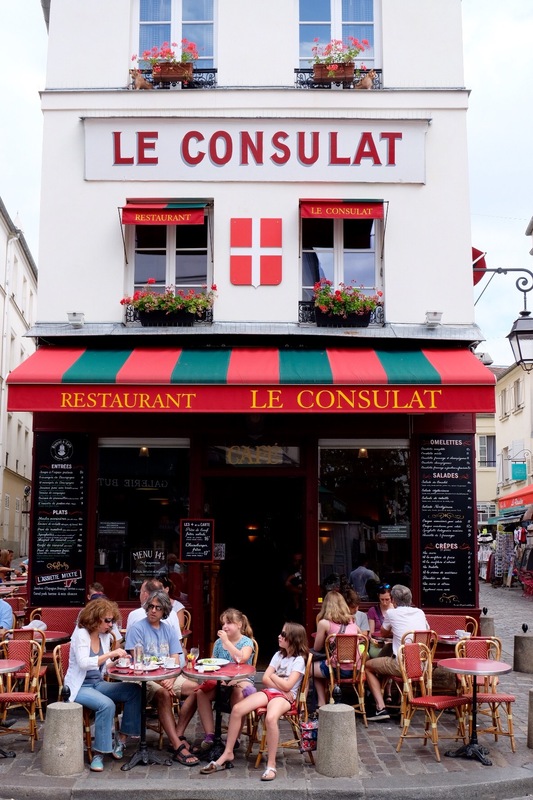 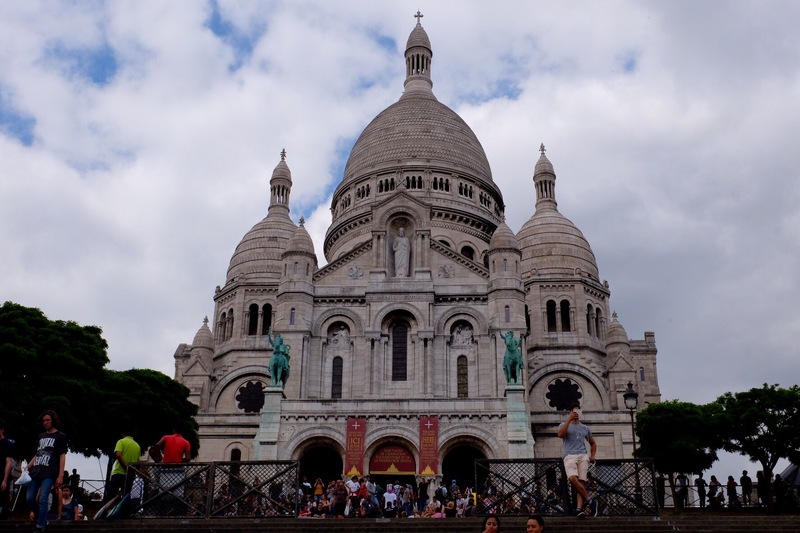 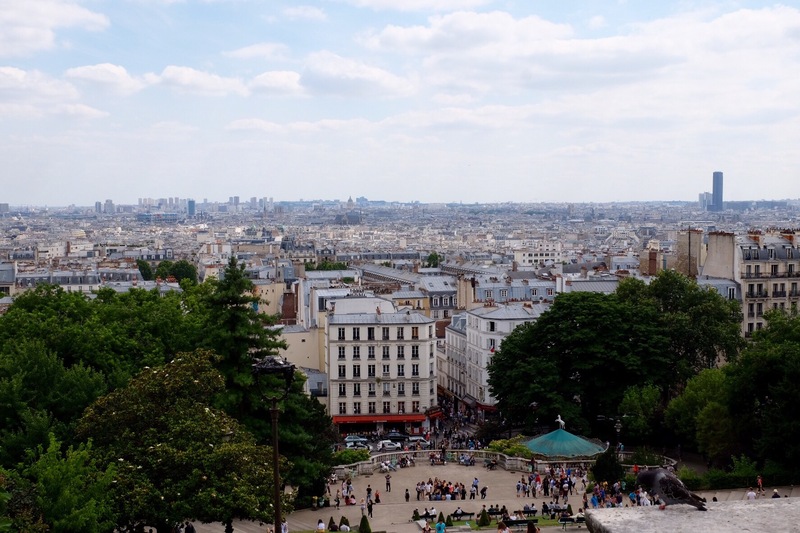 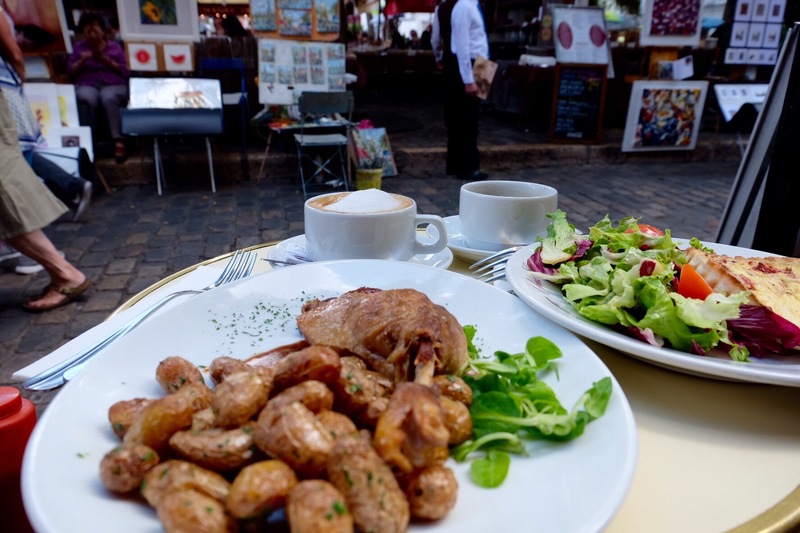 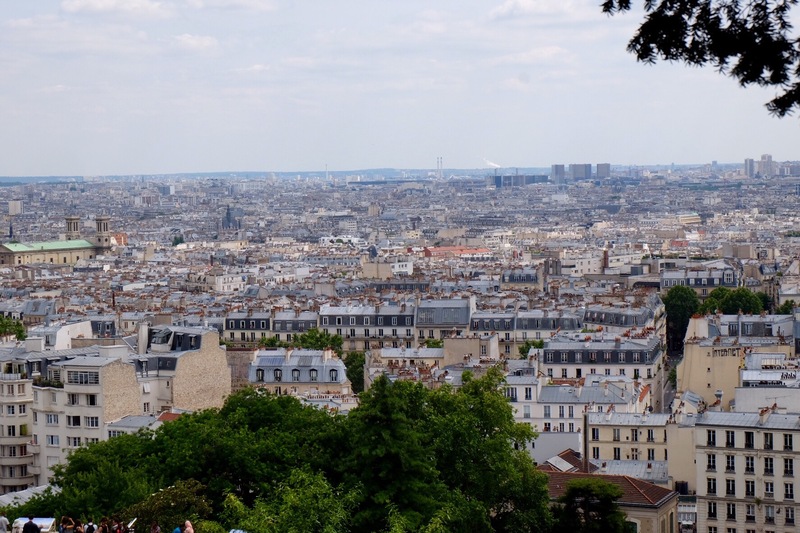 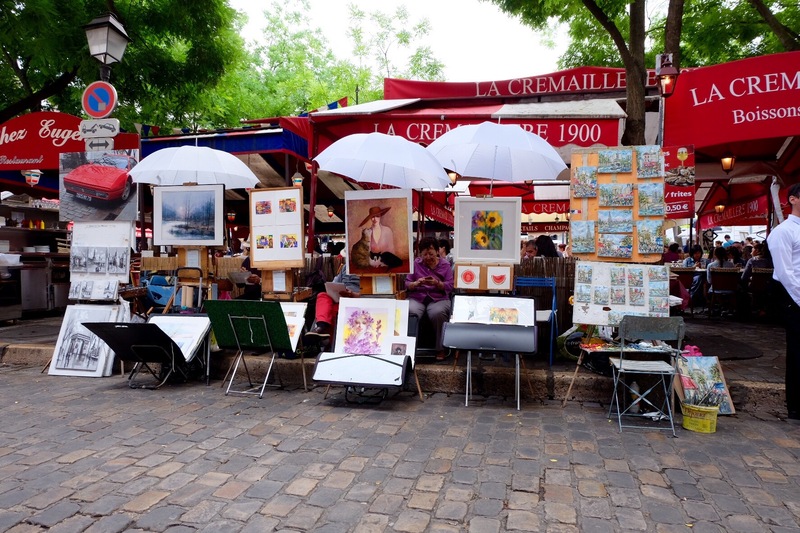 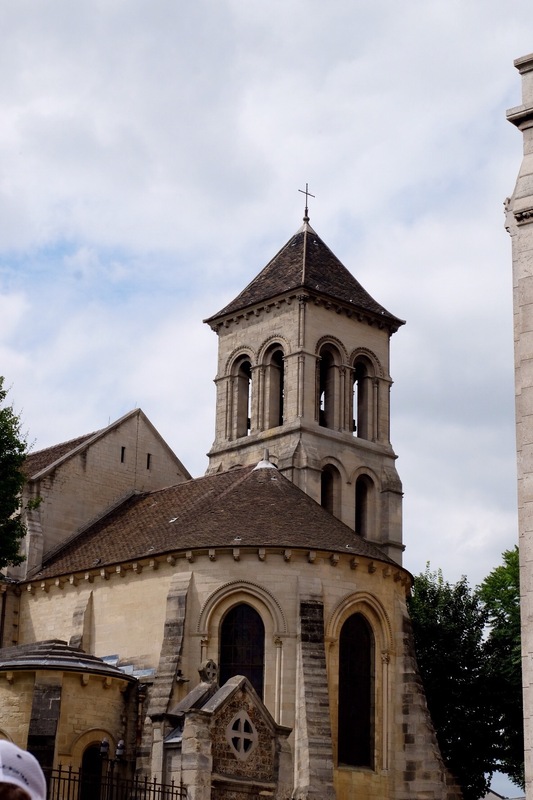 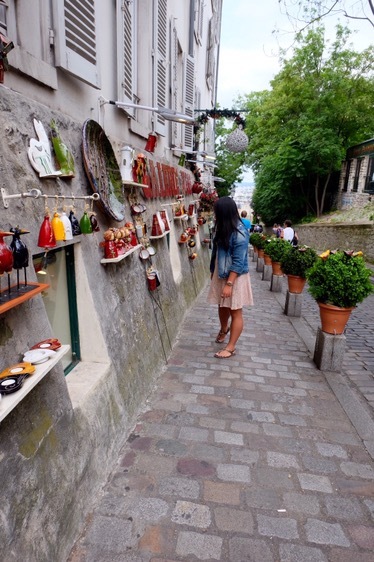 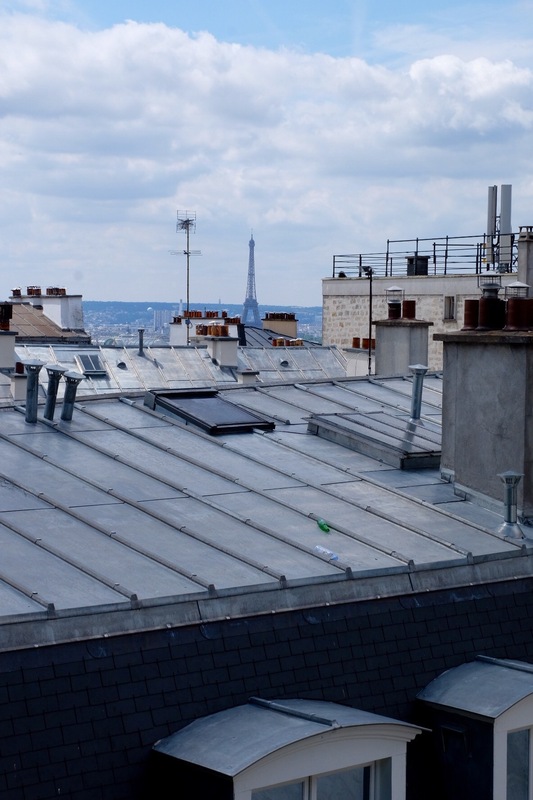 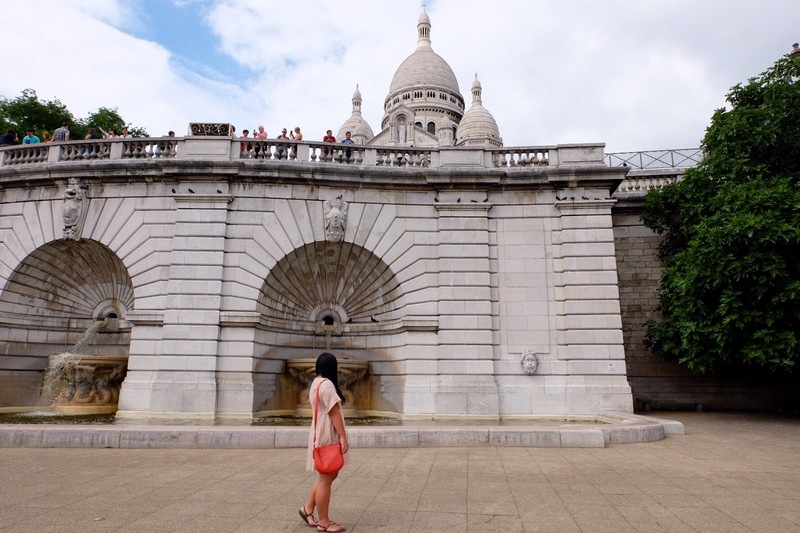 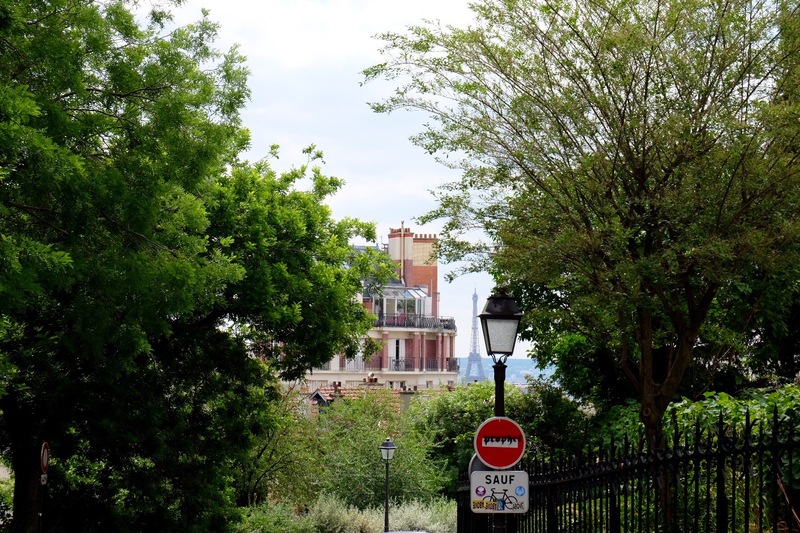 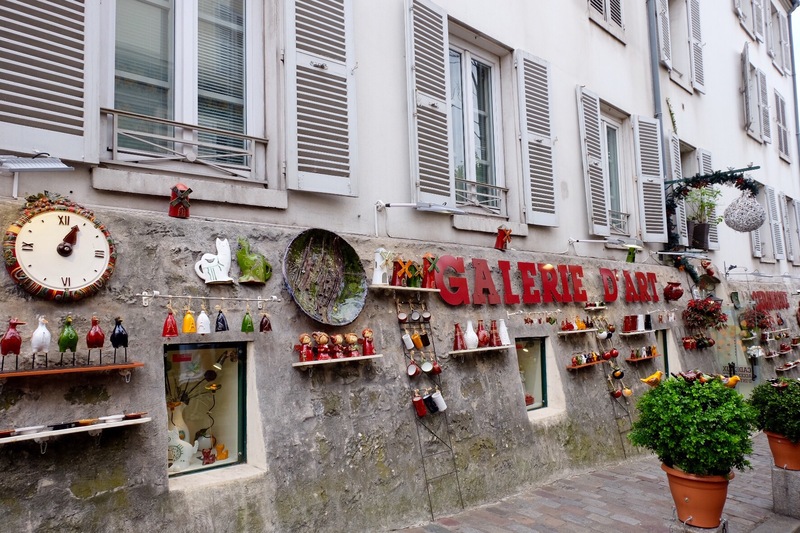 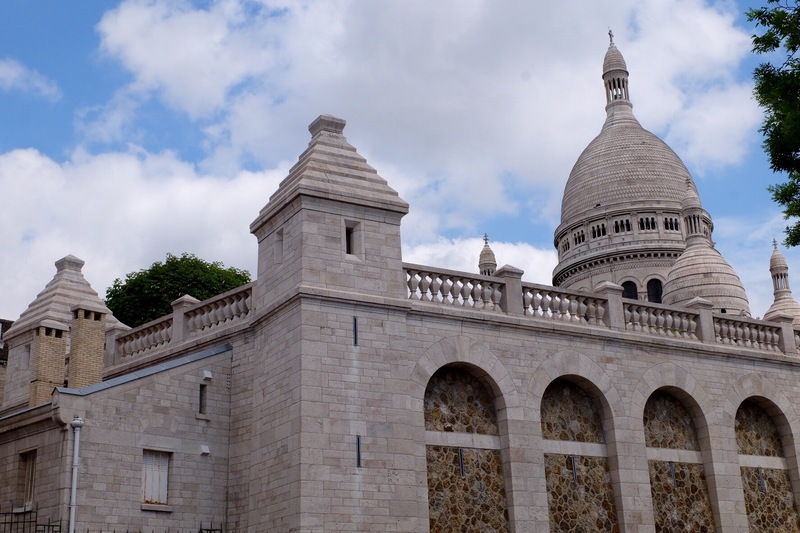 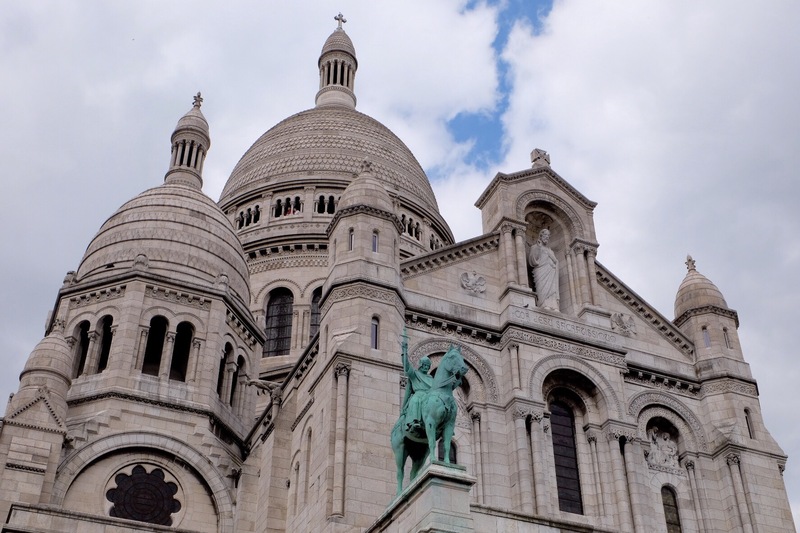 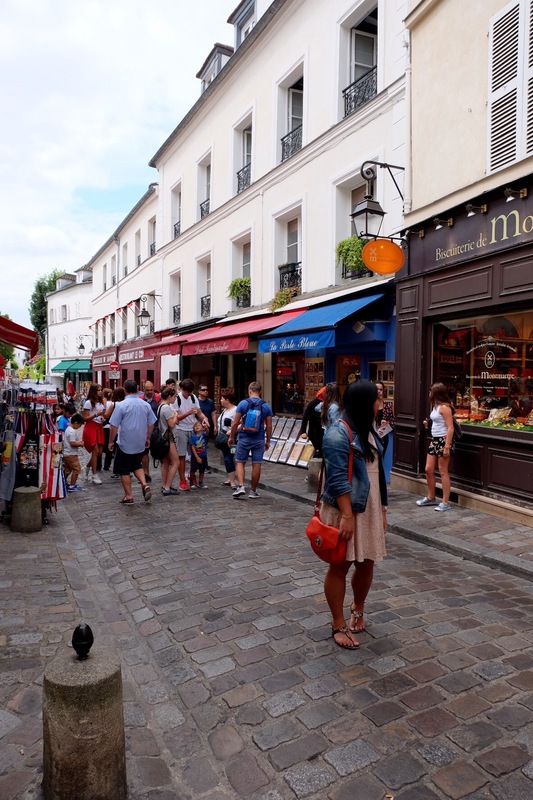 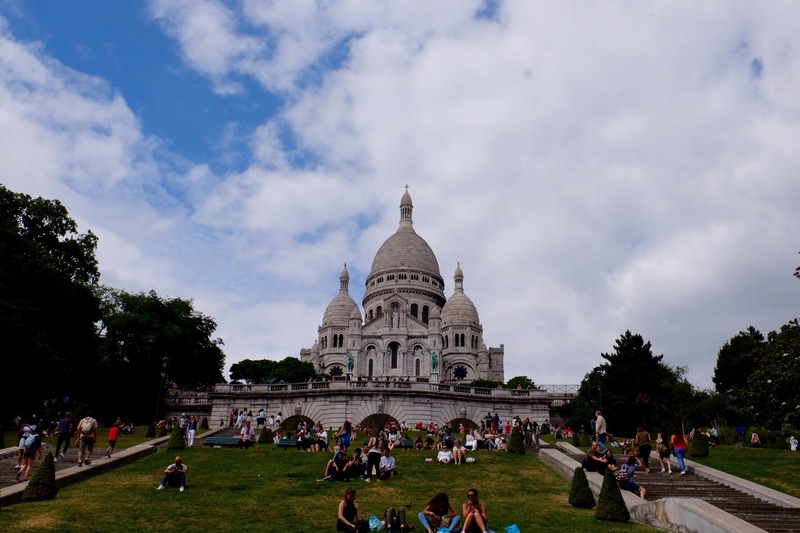 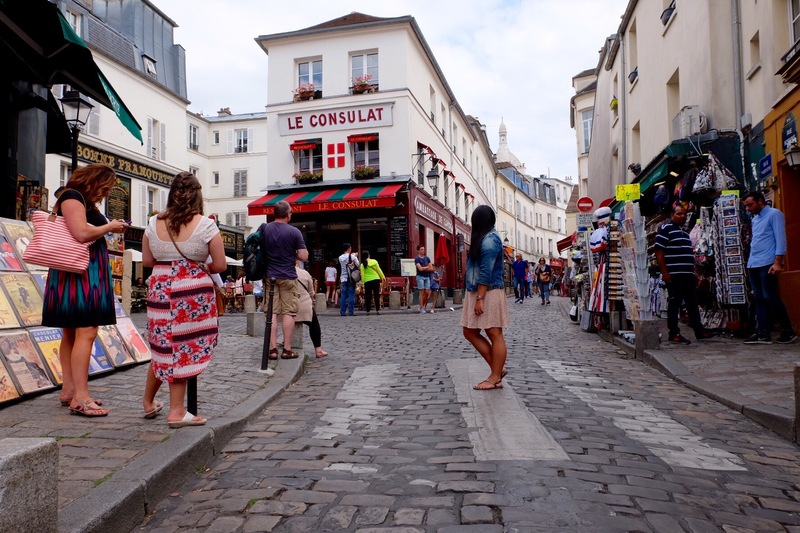 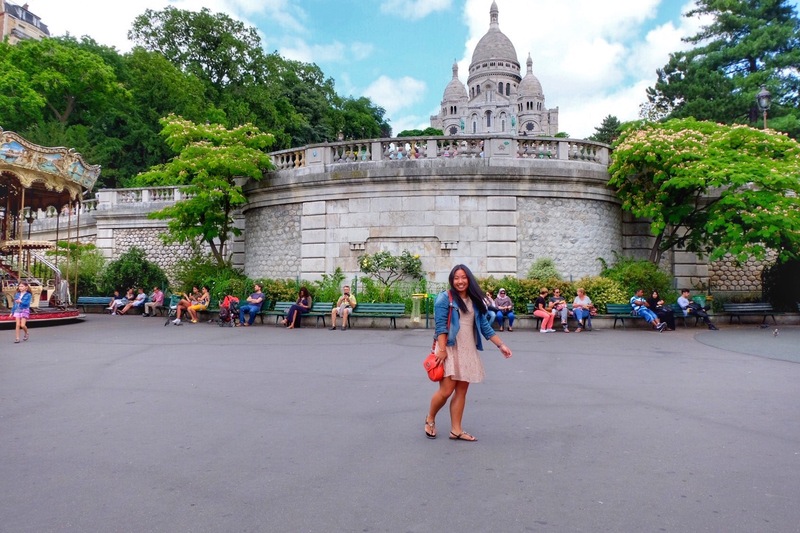 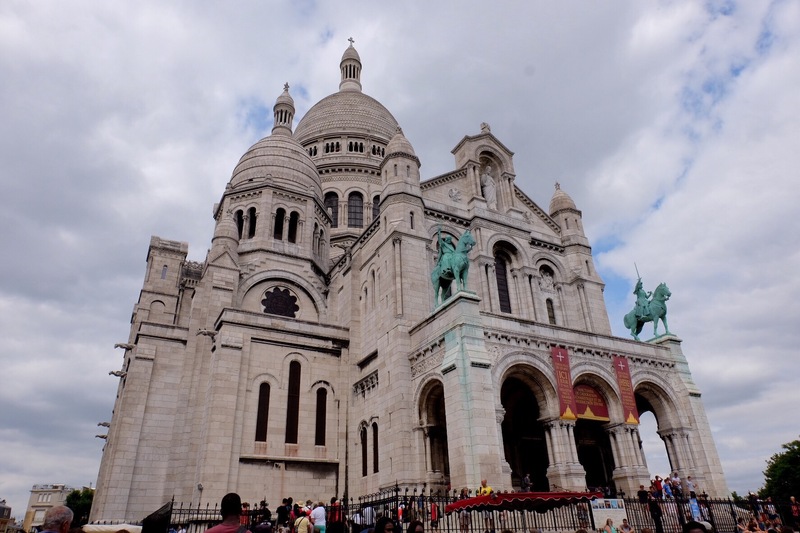 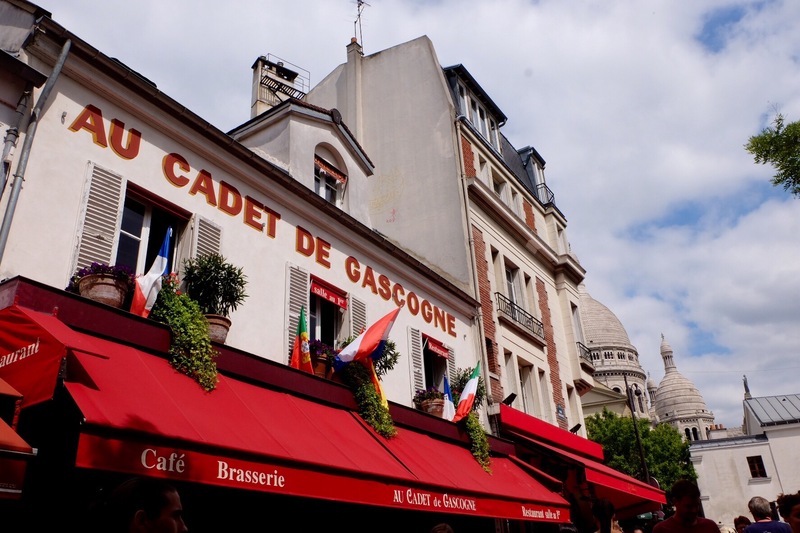 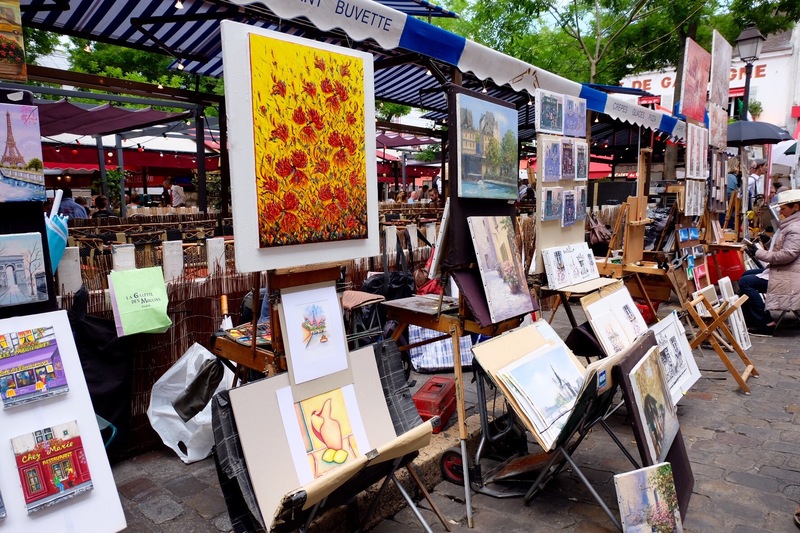 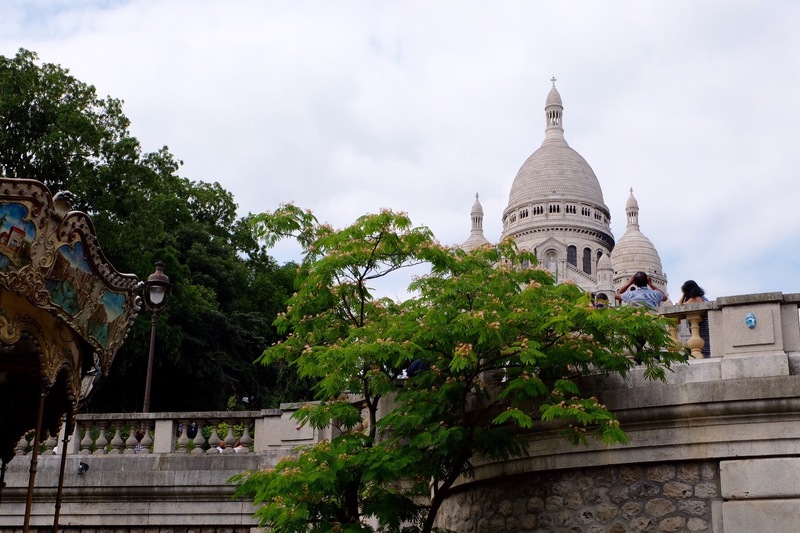 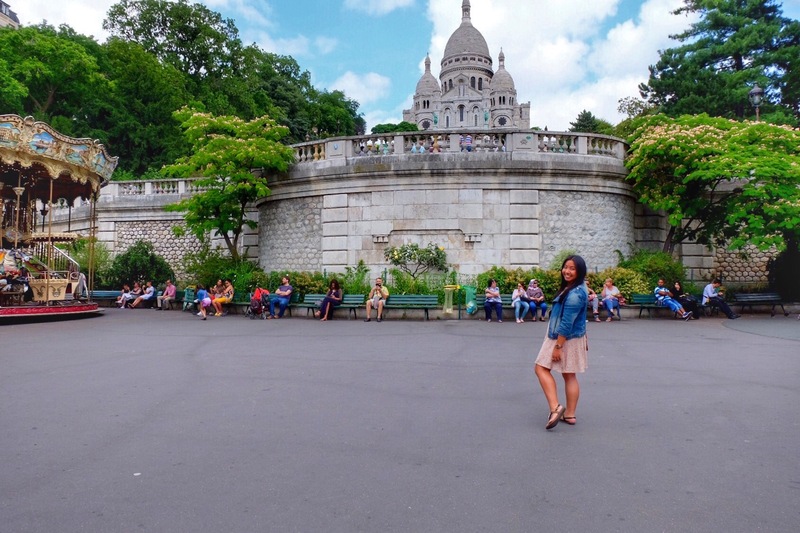 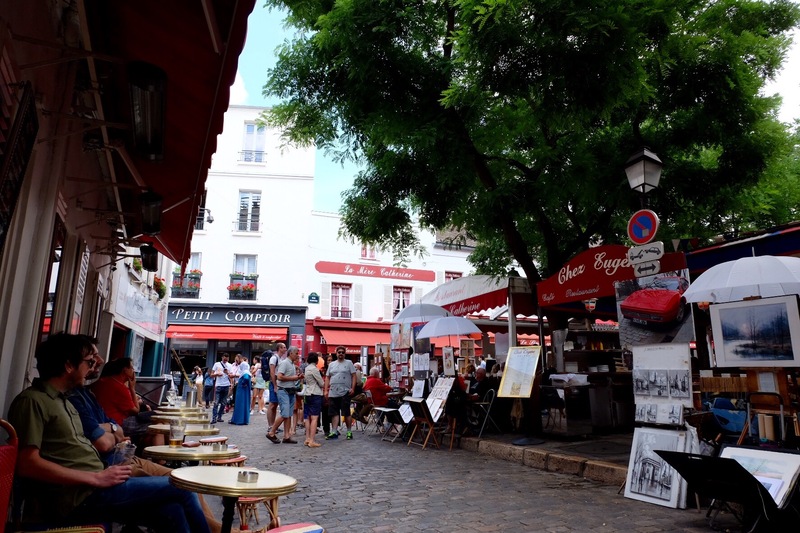 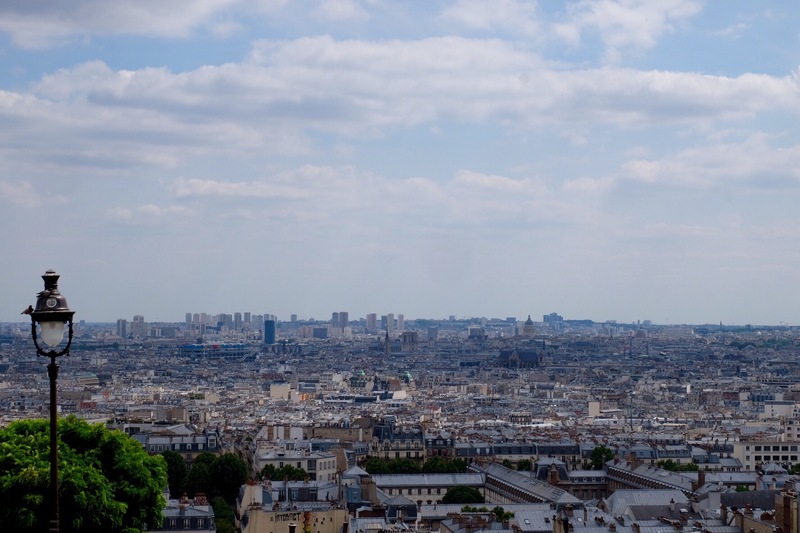 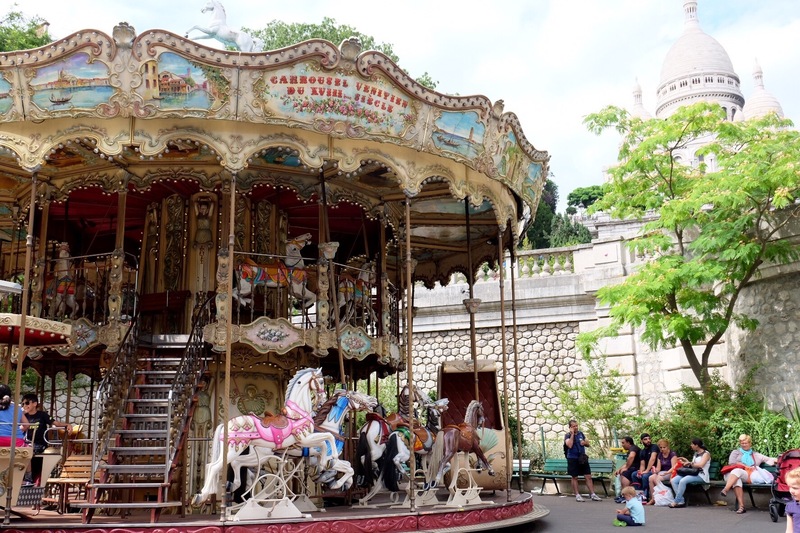 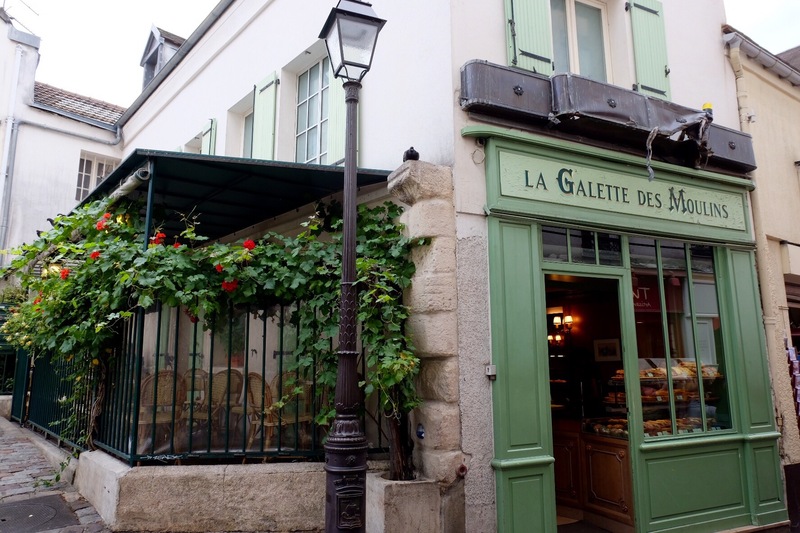 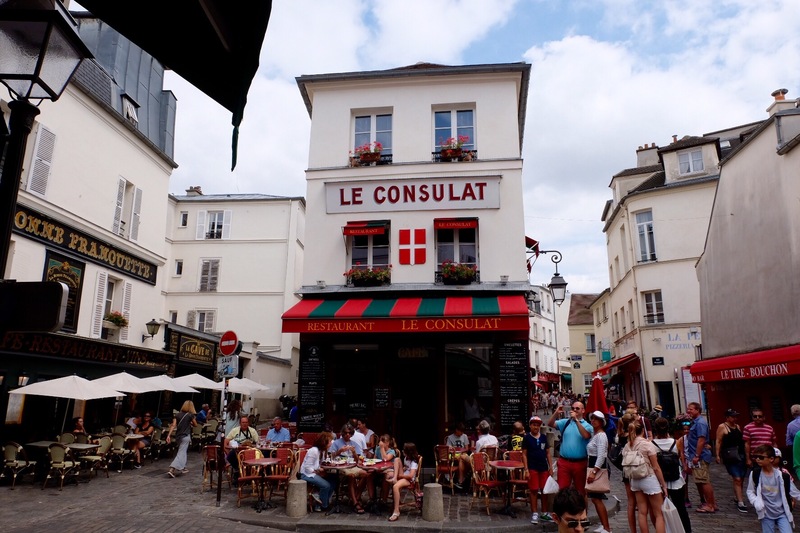 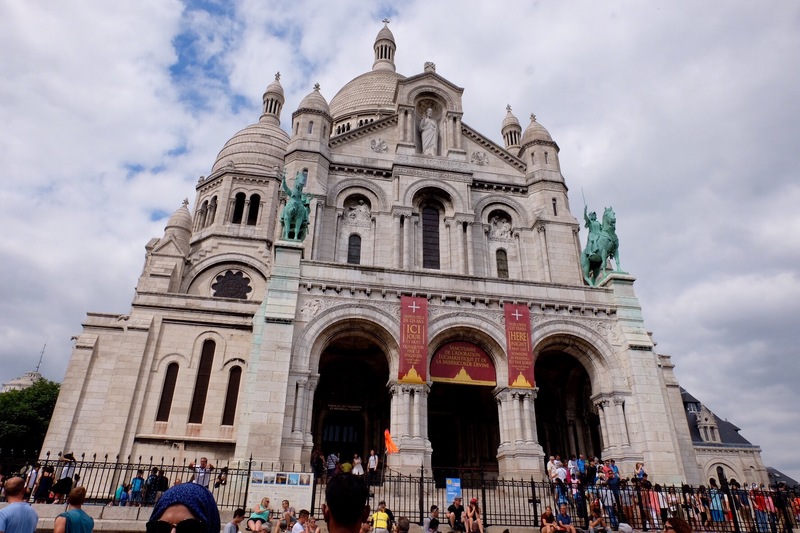 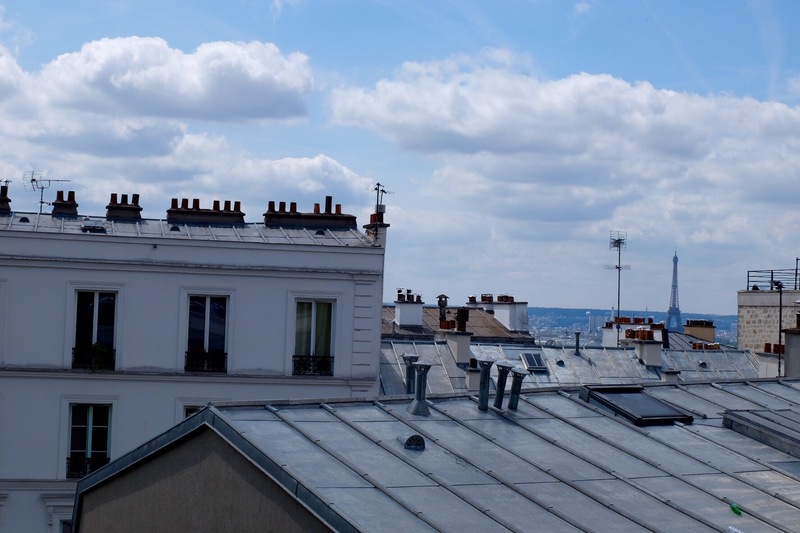 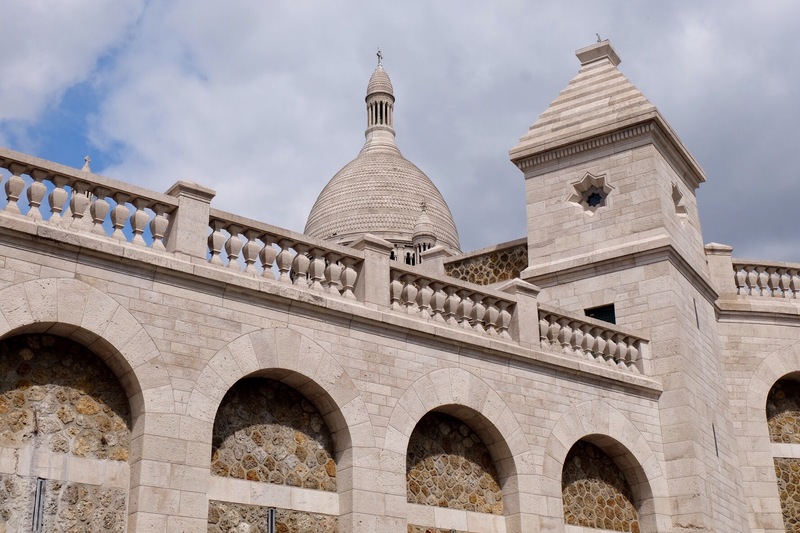 With the beautiful Sacré-Cœur overlooking Montmartre, it is a lively cultured atmosphere filled with artists, cafes, and boutiques scattered around the area.